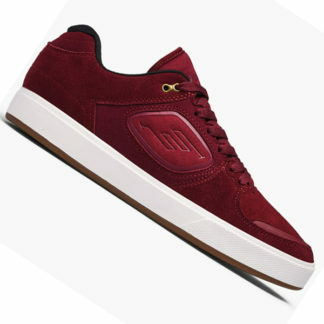 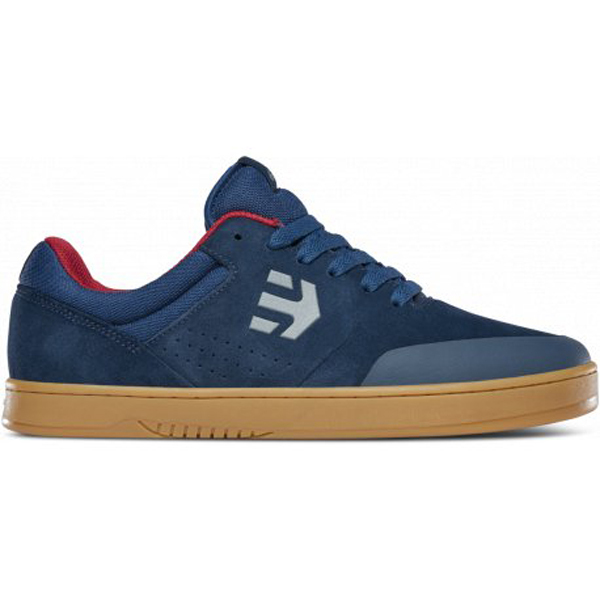 The Marana x Michelin skate shoes by Etnies are the result of a beautiful collaboration between the famous shoe brand born in France in 1986 and the famous manufacturer of the best tire compounds worldwide, from which the ETNIES MARANA MICHELIN , a shoe that combines high comfort and high functionality with immense resistance. 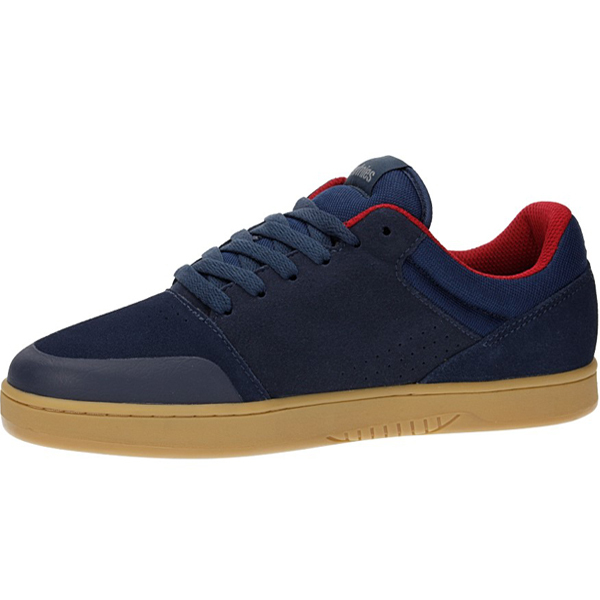 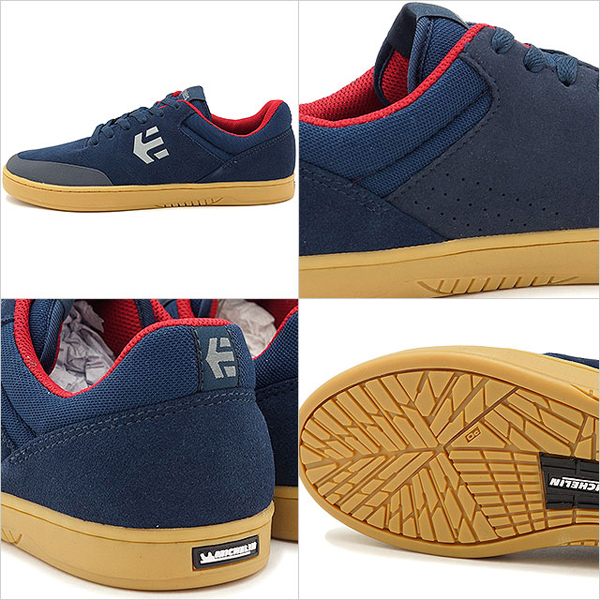 The Marana shoe has become one of the most robust skate shoes. 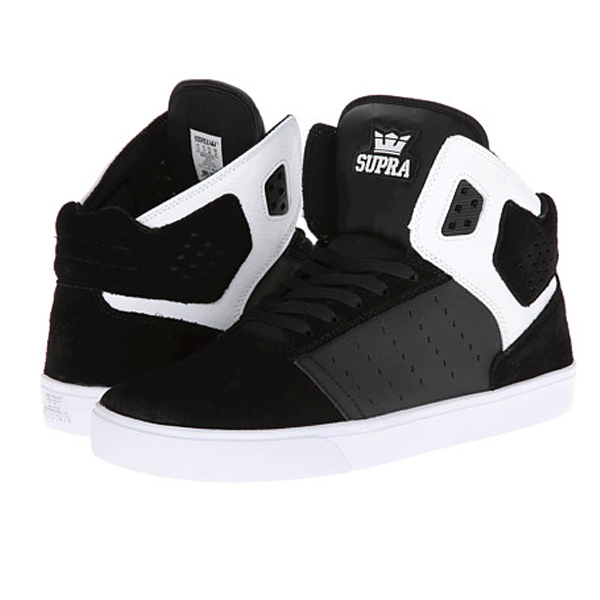 But since he was content with success, the Ethnic group has improved this masterpiece and been able to take advantage of the wisdom of the Michelin tire company. 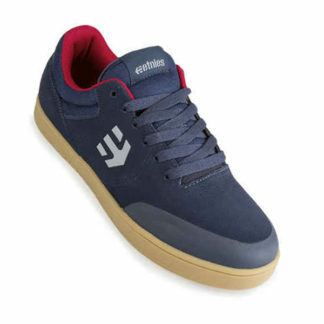 So the Marana x Michelin skate shoes with a single rubber sole that is also used to create tires that make it become much more durable. 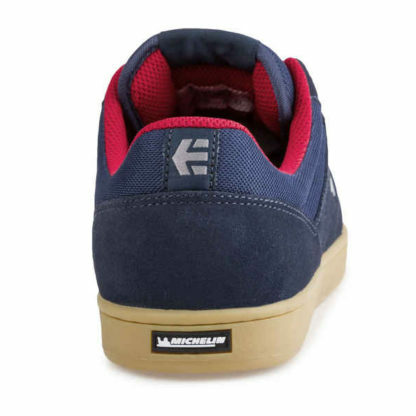 In addition, the sole motif was inspired by Michelin’s all-terrain tires and will give you more grip. 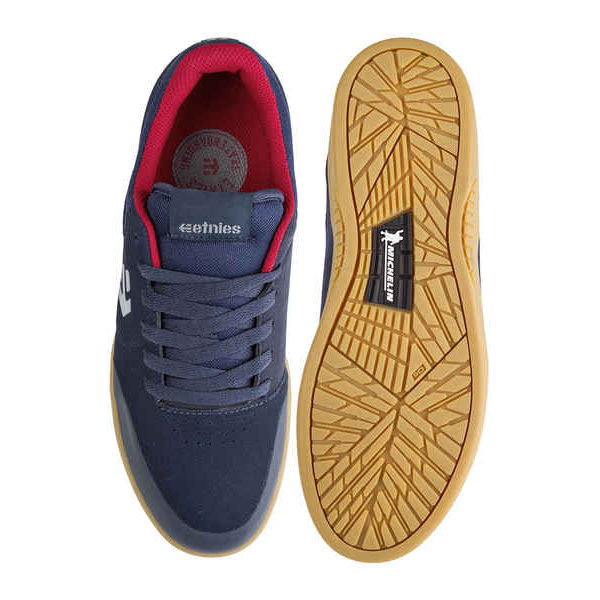 The good resistance of the upper was the impulse to improve the outer sole of the Marana. Marana x Michelin were in suede and equipped with a pointed and perforated tip, which remains very resistant thanks to its extra rubber part. 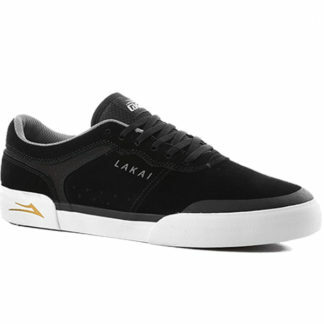 In addition, the tongue and heel have been equipped with a breathable mesh padding. The cushioning is created by the STI Evolution Foam midsole and the Pro Foam 1 polyurethane inner sole. 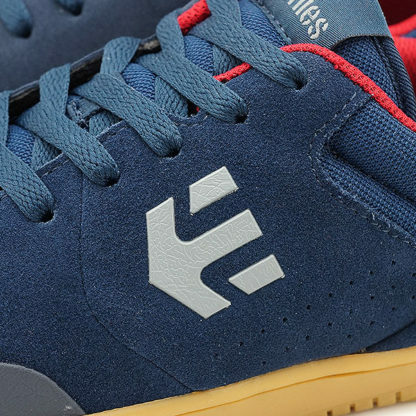 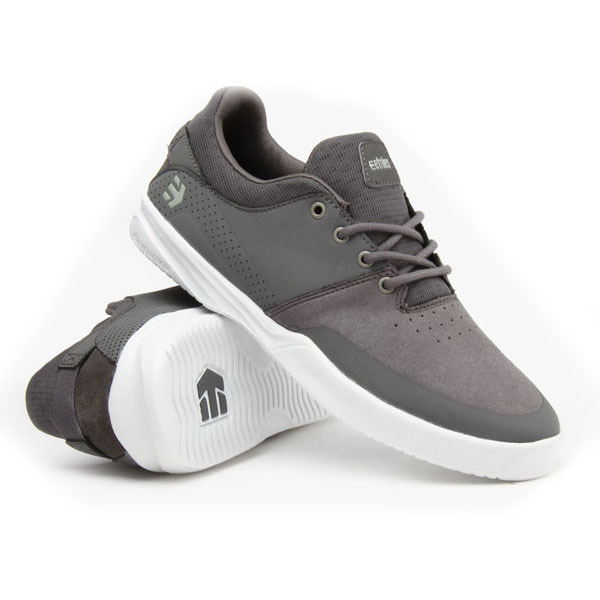 Summarizing the ETNIES MARANA MICHELIN will offer you a very good performance on the skateboard, an immense resistance and a discreet and timeless design.